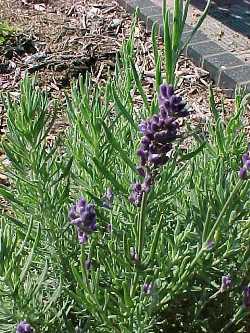 Height x width: 12-24" x 12-18"
Landscape habit, uses: edging, herb garden, pots, indoors. 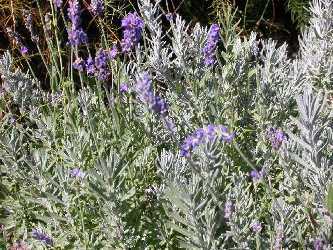 Other interest: native to the Mediterranean; genus name from Latin lavare meaning to wash, refering to its use in baths by ancient Greeks and later Romans; used in Middle Ages as a "strewing" herb to mask household smells and stinking streets, and for insect-repellent properties; used in Renaissance medicinally for headache; oil of lavender is distilled from the flowers, mainly in France, with the best oil from angustifolia, medium quality from intermedia, and cheapest oil from latifolia. 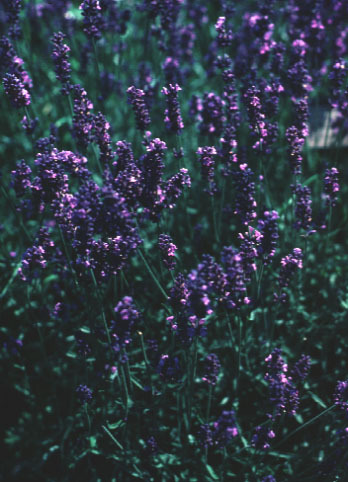 Some references may also list oil from stoechas, but this plant is very neurotoxic, especially to babies, young children and pregnant women (highly abortive). 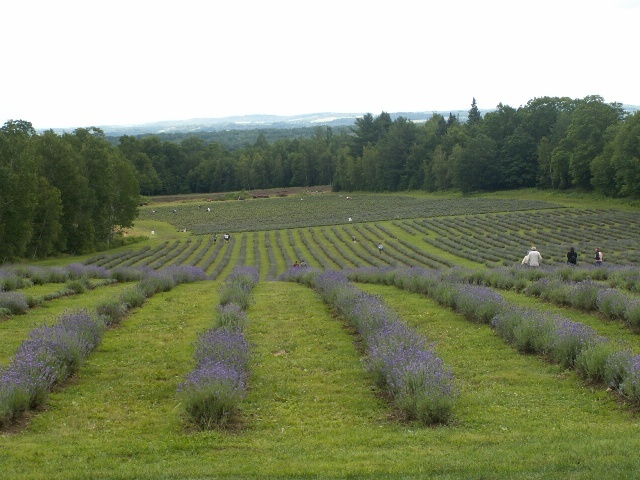 Oils also are produced from a few fields in Norfolk, England; Quebec (Bleu Lavande), and the west coast of the US.